Gracie Barra is one of the most trusted names in martial arts today. Our values, commitment to excellence and dedication to Jiu-Jitsu have set us apart as a leader in the San Diego martial arts community. Gracie Barra is no ordinary martial arts organization. 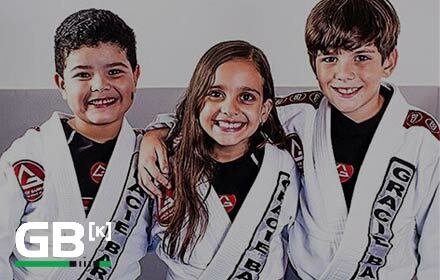 Students enjoy access to over 700 Gracie Barra Schools worldwide, professional-quality Jiu-Jitsu gear and online resources to further their training. We promote a holistic perspective to Jiu-Jitsu, including physical and mental wellness. All GB Schools are supervised by a Gracie Barra certified instructor, who supports students and helps each one achieve their potential through challenging training programs. Each class at Gracie Barra Sorrento Valley is customized to offer maximum benefit for the students in attendance. We proudly welcome students from Del Mar, Miramar, and La Jolla. Contact us to schedule a free class at Gracie Barra Sorrento Valley today to get started!